If your home has been invaded by pests you would rather see gone, contact a Dayton, OH, rodent removal company for assistance. With more than 30 years of experience, Miami Valley Wildlife Control has a highly experienced staff and all the equipment necessary to get rid of the rats, raccoons, possums, squirrels, and other furry foes causing major problems at your home. All it takes is a single call to Miami Valley Wildlife Control Monday – Friday, 7am – 7pm to set up an on-site visit. Our pest control technicians are known for their attention to detail while formulating a plan to take care of your rodent problems. Our previous customers report total satisfaction with our services. 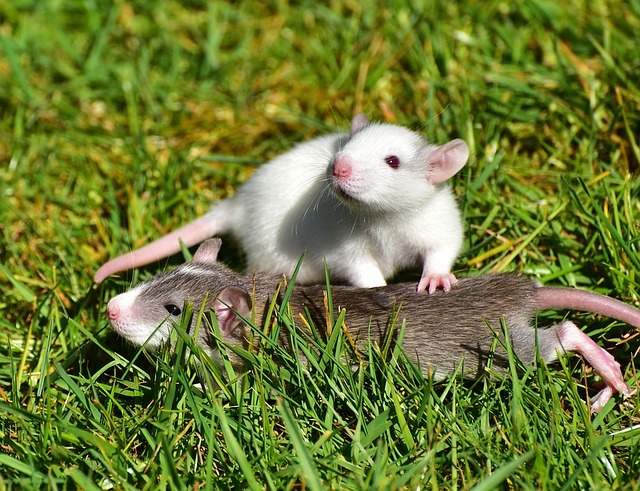 When it comes to removing rodents and saving the structure of your home, no other Dayton, OH, rodent removal company does it better than Miami Valley Wildlife Control. Our rates are reasonable, and we guarantee we’ll strive to do our best when it comes to making sure the destructive guests in your home are removed for good.